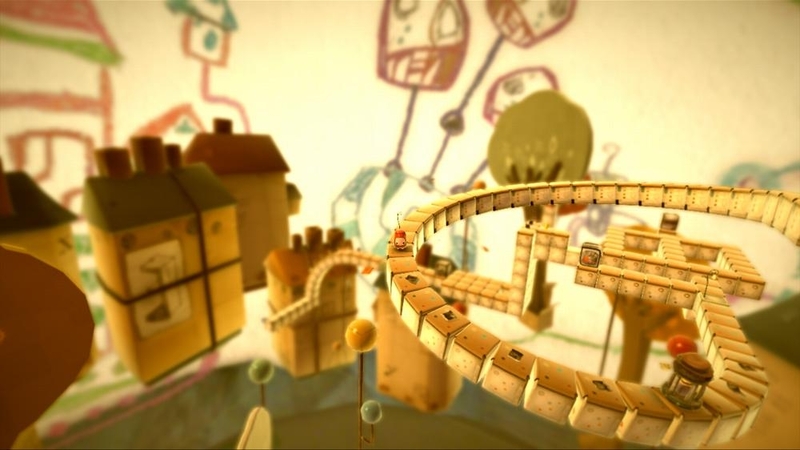 Explore the visually lush dream world of IloMilo. 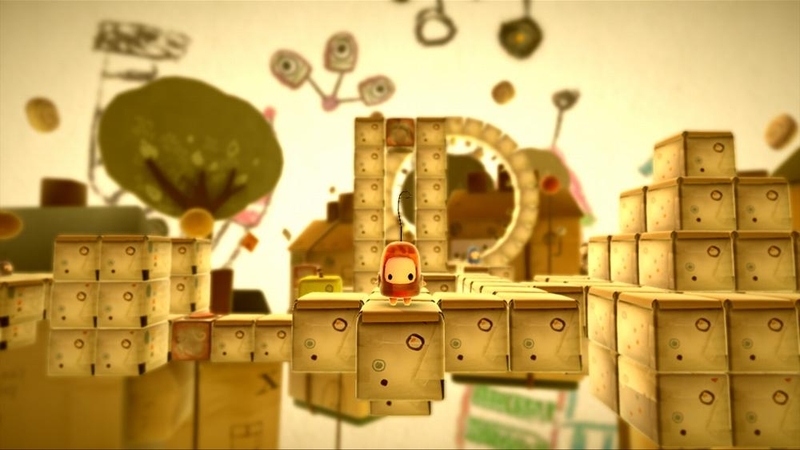 Challenge yourself with exciting puzzles as you dive deeper and deeper into the story. Play along with a friend or family member and share the journey. 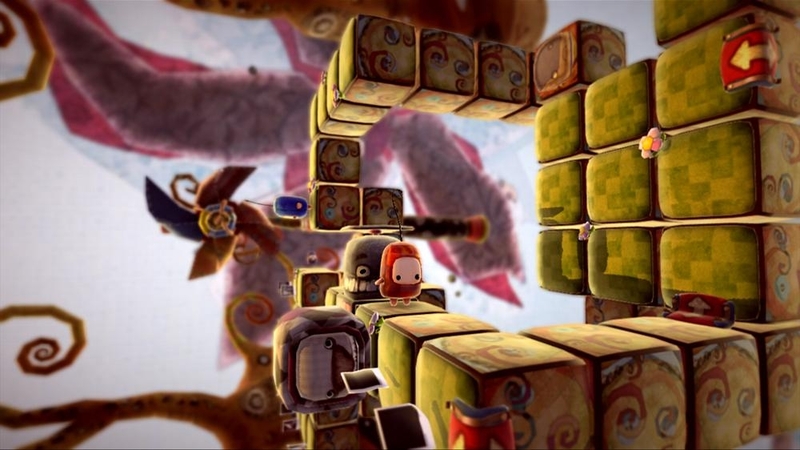 Beautiful and full of charm, the game is equally appealing to seasoned gamers and young families alike. 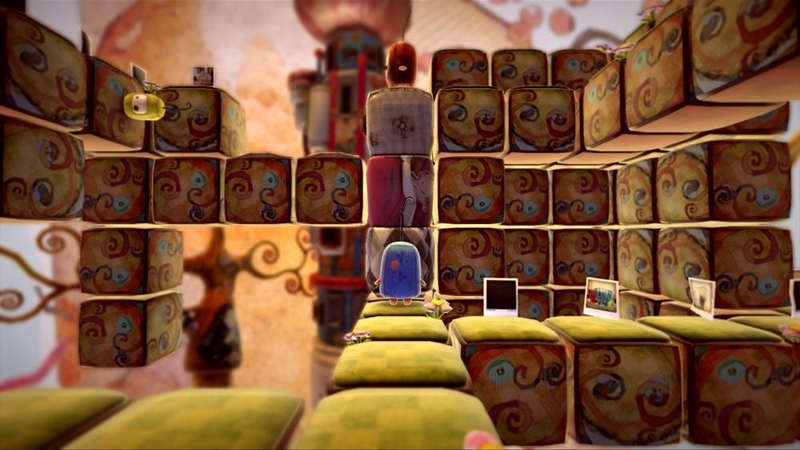 The puzzles are easy to learn, but challenging and deeply rewarding to find all the hidden surprises. 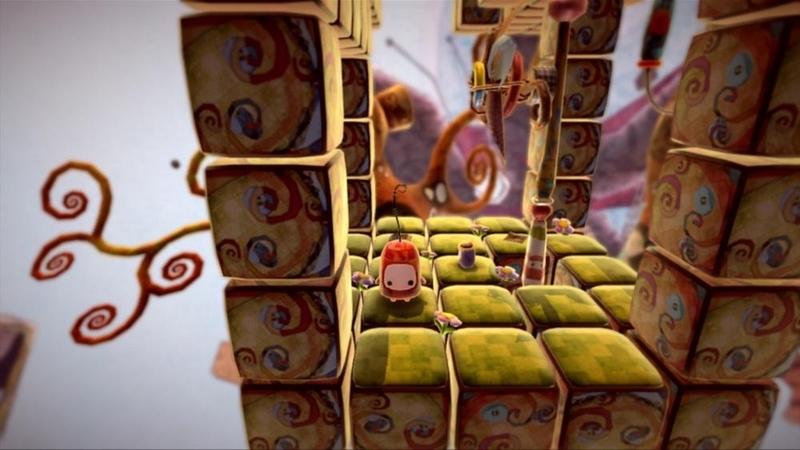 Experience the unique, fun new co-op experience where you and a friend or family member can take control of ilo and milo and help guide each other through the exciting puzzles. 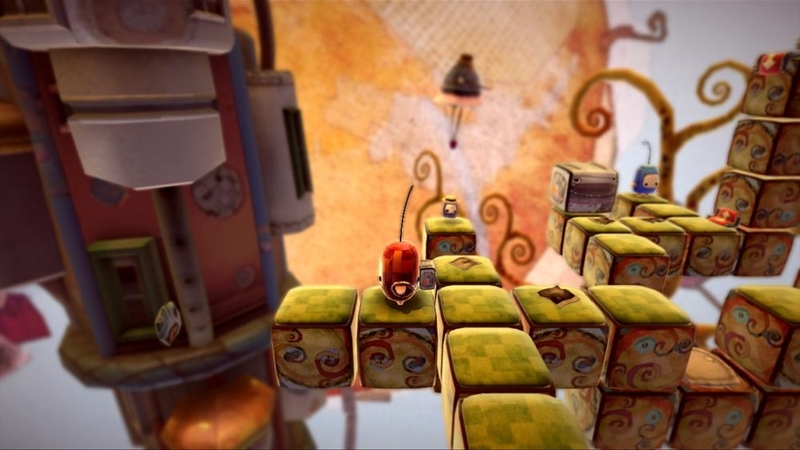 Play-Pause-Resume between Xbox 360 and Windows 8 (Xbox LIVE Gold required). Ilo and milo have decided to go for a nice autumn stroll. While wandering through the autumn landscape, they discover a trail of leaves. The two friends excitedly follow the trail, hoping to find something new and exciting. Before they know it, the trail has split in two and they have once again lost each other! 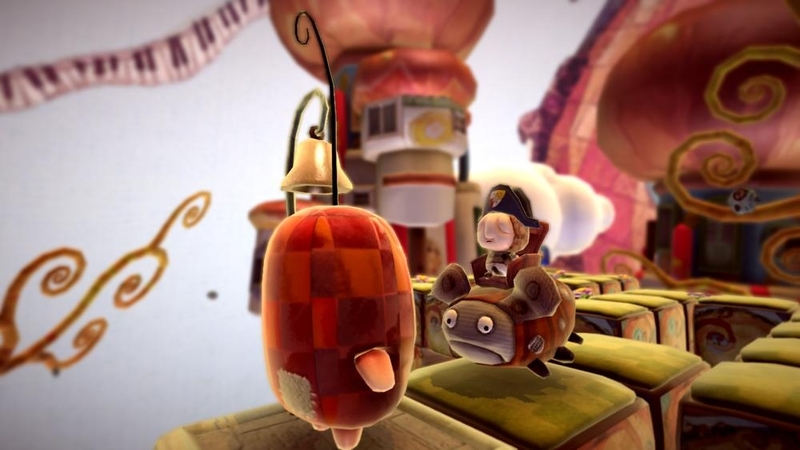 This new ilomilo adventure features 25 brand new levels played in a new beatiful autumn setting. 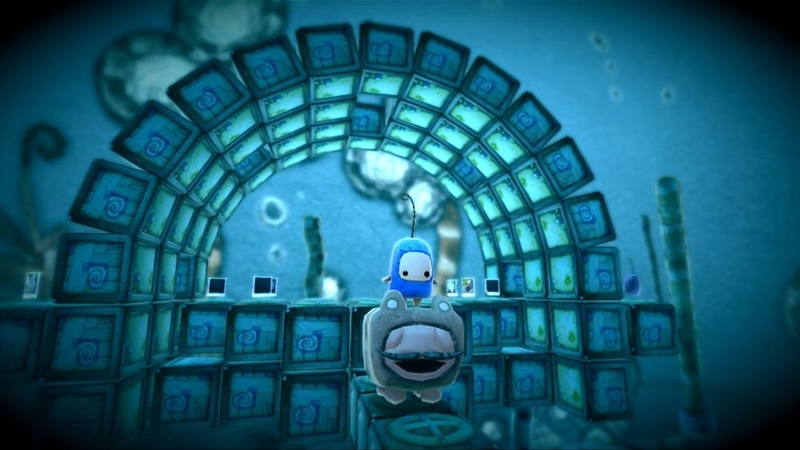 Naturally, there are also more safkas to find, unlocking the most challenging bonus levels yet! 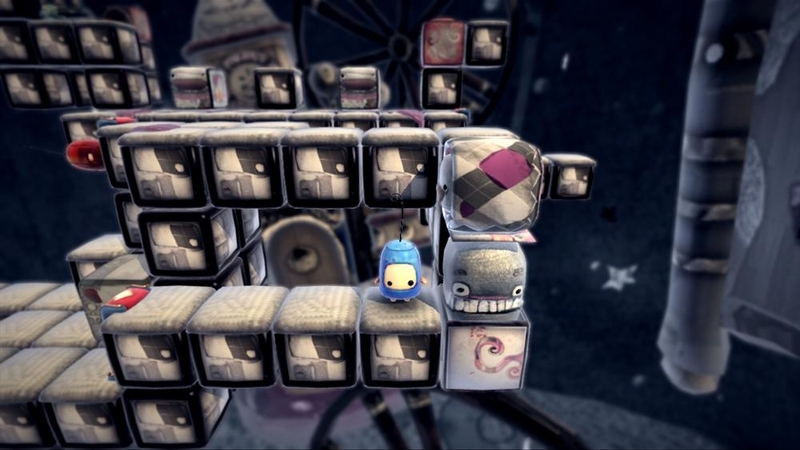 ilo and milo always seems to get separated from each other in their surrealistic world of cubes. They need your help to reunite them! 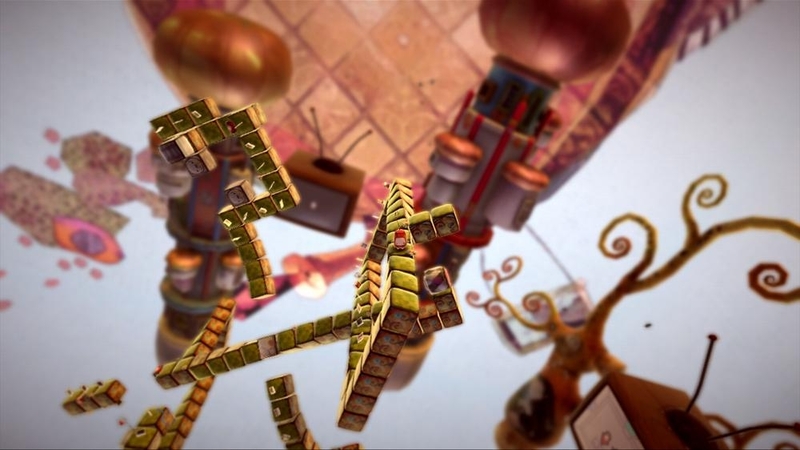 Download the trailer and see this beautiful co-op puzzle game for yourself. 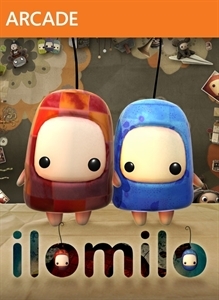 Enter the world of ilo and milo with a beautiful theme from the creative puzzle story game "ilomilo"